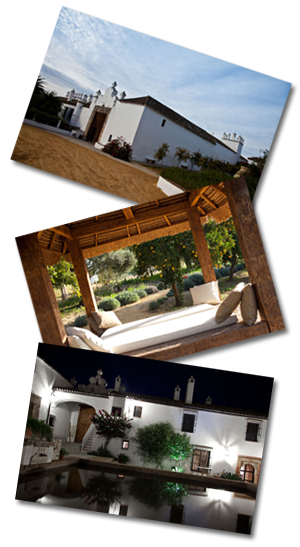 3 Km from Arcos de La Frontera (Cádiz) (in the heart of the “Route of the white villages”). 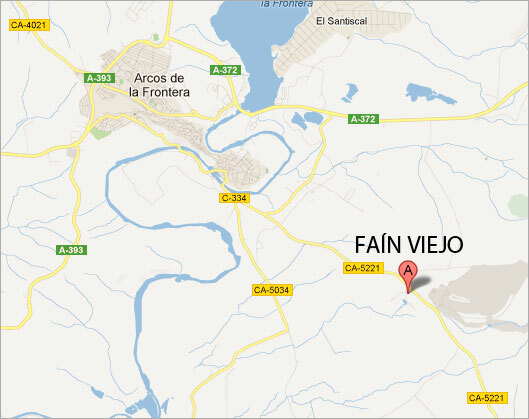 29 Km from Jerez de La Frontera and its Airport and train station. 100 Km from Sevilla by freeway (airport and AVE train station). 40 Km from El Puerto de Santa María (beach and port). 62 Km from Cádiz (beach and port).